Chemical peels are typically used to restore a youthful, vibrant appearance to wrinkly, blotchy, sun-damaged skin. There are three main types of chemical face peels, and each has unique benefits for the skin. 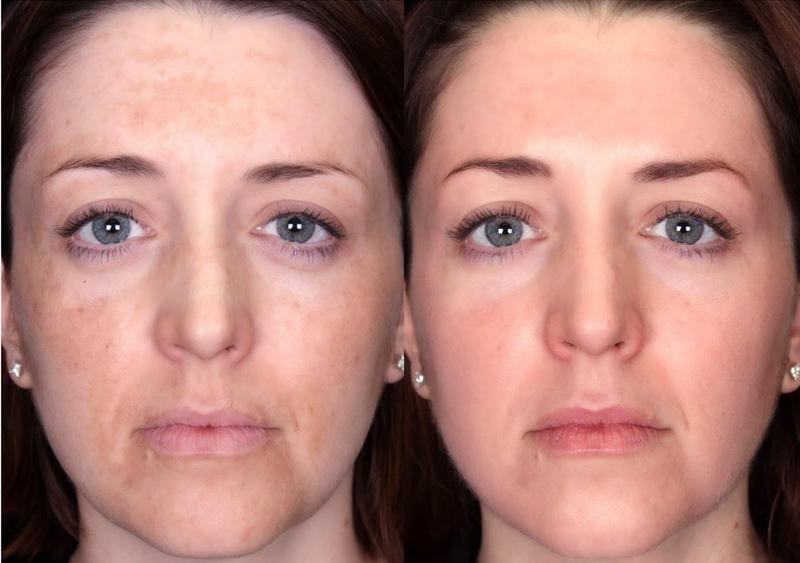 The light chemical peel improves acne scars and skin texture, and reduces the effects of sun damage. The medium chemical peel improves acne as well. The medium peel also smoothes fine surface wrinkles, and corrects pigment problems such as age spots. The deep chemical peel helps treat sun-damaged skin, eliminates deep, coarse wrinkles, and can remove pre-cancerous growths.